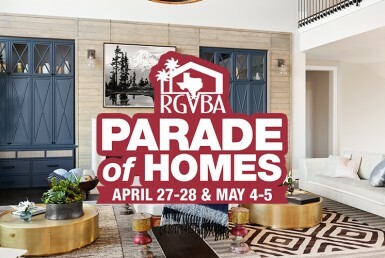 2017 RGVBA, Inc. 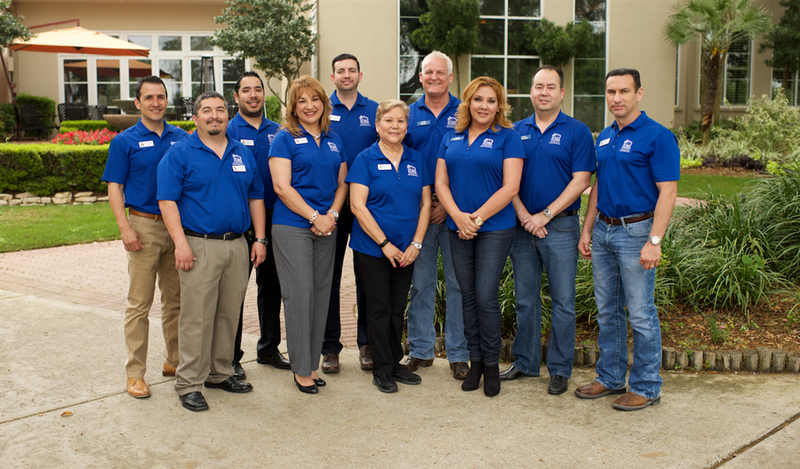 Parade of Homes Officers & Directors, (L-R): Rafael Munguia, Caribella Homes; Victor Lopez, Texas Gas Service; Abraham Quiroga, Magic Valley Electric Coop (Treasurer); Marielsa Pulido, Sierra Title Company; Isaac Smith, Matt’s Building Materials; Marcy M. Alamia, RGVBA Executive V.P. 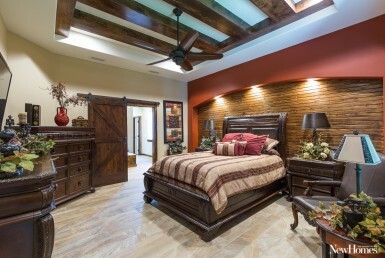 ; Jack Pollock, Frontera Homes; Sandra Brown, Sorrento Fine Homes (President); Eddie Garza, Infinity Homes (Vice-President); Delfino Gaona, Keystone Construction. 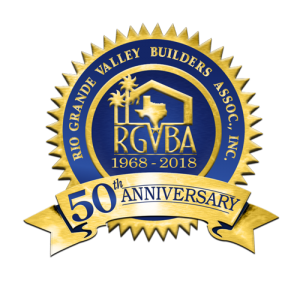 The Rio Grande Valley Builders Association Proudly Celebrates the Milestone of50 Years of Working Together to Help People Achieve The American Dream of Home Ownership. 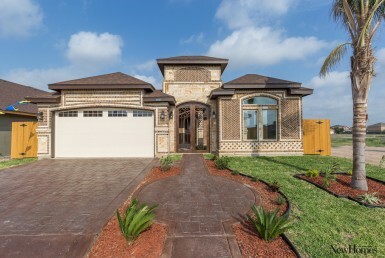 This pictorial history is in honor of the many members, living and deceased, who over the course of the last 50 years have contributed their time, talents, and resources for the benefit of new home construction in the Rio Grande Valley of South Texas. 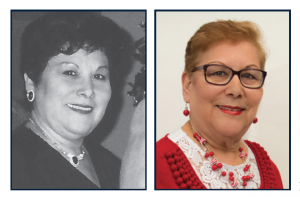 Congratulations to Marcy Alamia on being the Executive V.P. 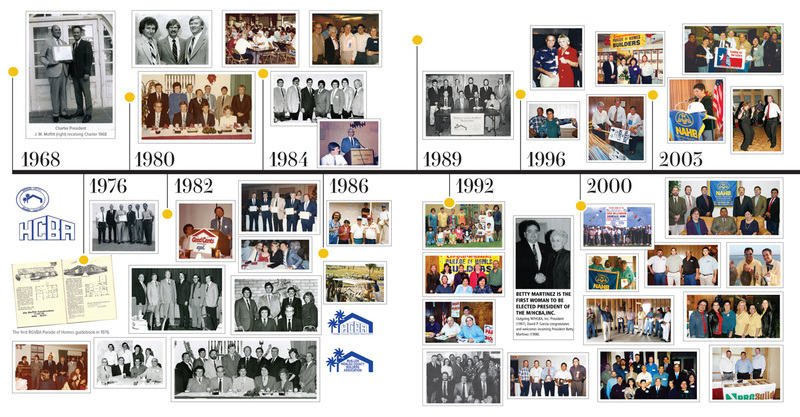 since 1988! 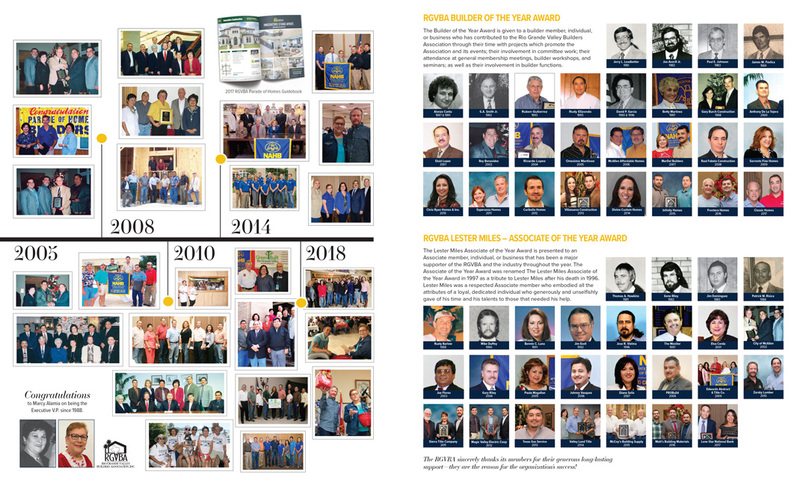 Read our online magazine to view full article about the RGVBA 50th Anniversary.